Various tax implications can arise when a debt becomes statute-barred. 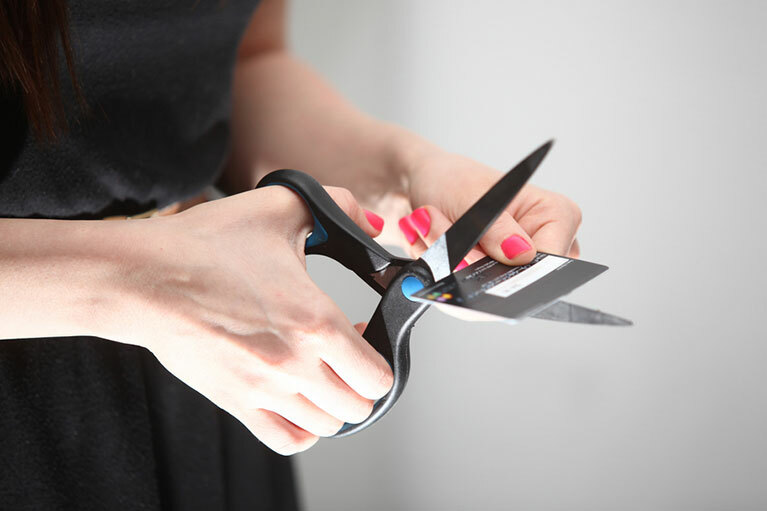 In simple terms, a debt is statute-barred when it has reached a statutory limitation period where it can no longer be legally recovered by creditors. 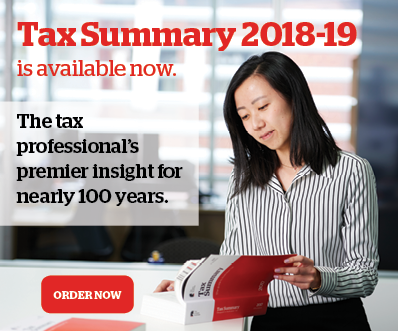 Each state and territory in Australia contains its own “statute of limitation” provisions that provide a procedural basis for a lawsuit for non-payment of a debt, including a time limit, which can be used as a defence against the claim from creditors. As the laws vary from state to state, to ensure that the debt is deemed “statute-barred”, it would be prudent to suggest to your clients seek legal advice as these laws can be complex. Each state’s revenue office should be able to help. Once this is determined, the application of the relevant tax laws will follow. 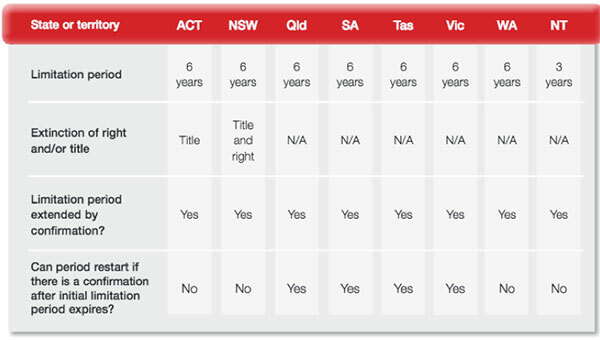 The table at the bottom of this page summarises the broad application of the statute of limitations in each Australian state and territory.